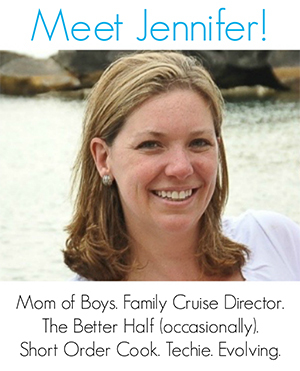 Teaching your children about Mexico or getting ready for a family trip to this fabulous country? 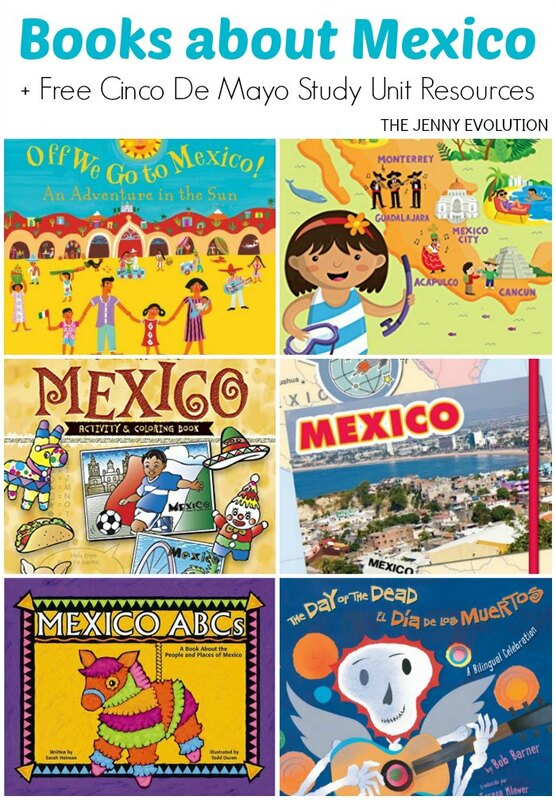 These books about Mexico for kids are a wonderful introduction for your children and give them a better appreciation of Mexican culture. 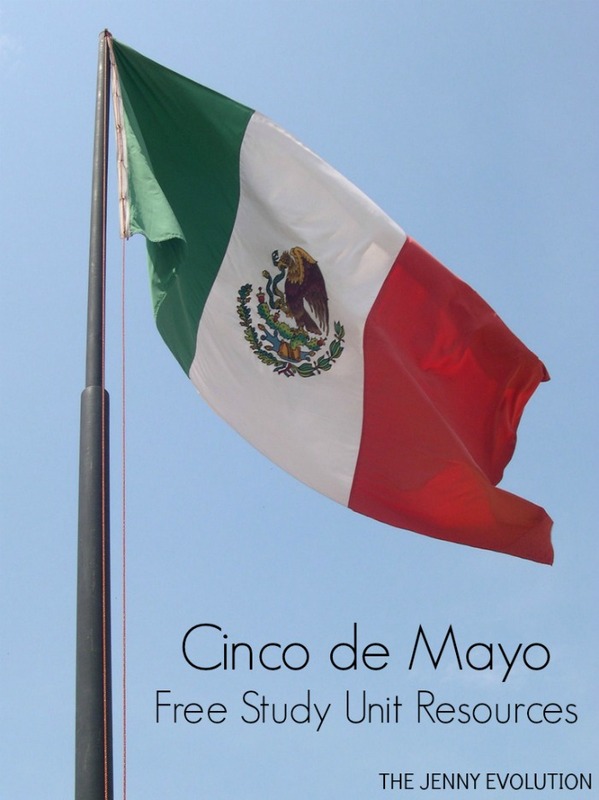 In addition to offering recommendations of books about Mexico for kids, I’ve teamed up with some fellow bloggers to offer you homeschool and in-class resources to teach kids about Cinco de Mayo! You can find these books at your local library or purchase through the affiliate links provided for your convenience. Off We Go to Mexico: Swim in turquoise seas, admire grey whales and monarch butterflies, trek to native villages and sing and dance to the music of Mariachi bands. Along the way, you can learn Spanish words and phrases and discover Mexican culture. Enjoy your journey! 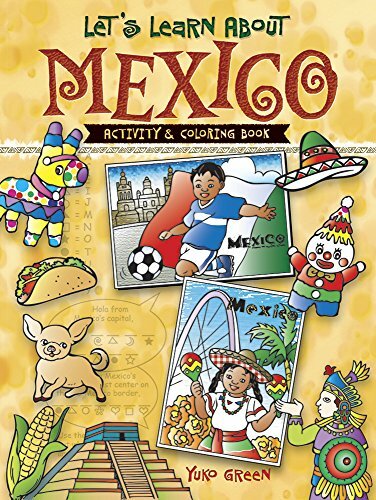 Let’s Learn About MEXICO: Activity and Coloring Book: Head south of the border to explore a sunny world of puzzles and fun facts! Welcome to Mexico, land of tropical rain forests, volcanoes, deserts, and beaches — and a vibrant array of ancient and modern traditions. 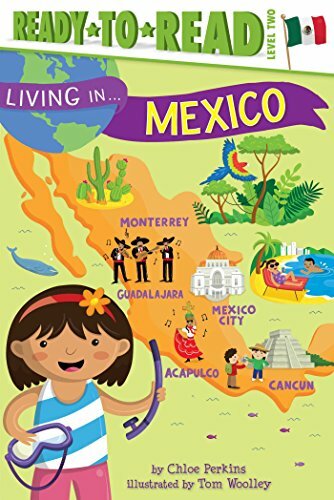 This book introduces kids ages 6 to 10 to fascinating aspects of Mexican geography, language, food, arts, sports, and festivals. Puzzles and activities range from dot-to-dots, crosswords, and spot-the-differences to easy directions for making piñatas and maracas. Cute illustrations offer plenty of opportunities for coloring. 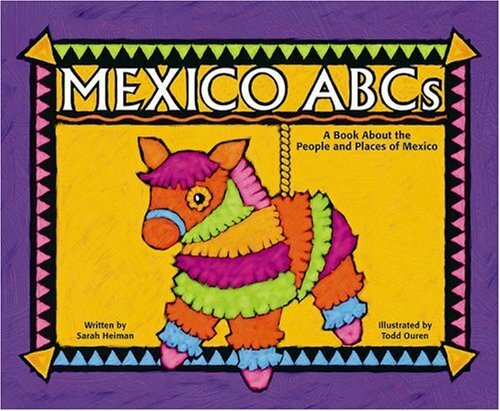 Mexico ABCs: A Book About the People and Places of Mexico: An alphabetical exploration of the people, geography, animals, plants, history, and culture of Mexico. Living in . . . Mexico: ¡Hola! My name is Rosa, and I’m a kid just like you living in Mexico. Mexico is a country filled with beautiful art, incredible ancient ruins, and gorgeous beaches, rainforests, and deserts! 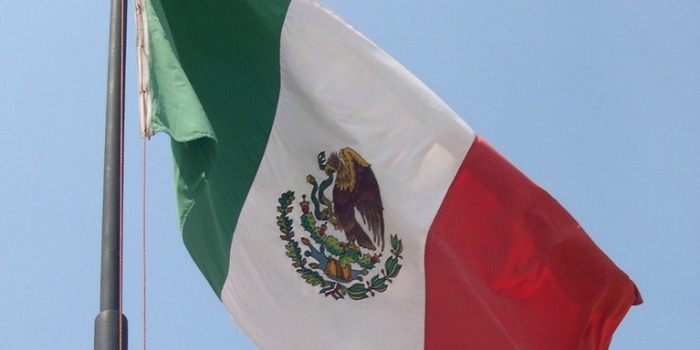 Have you ever wondered what Mexico is like? Come along with me to find out! 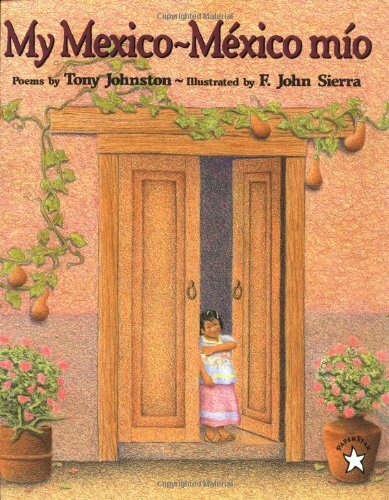 My Mexico / México Mío: Sway to the sounds, reach for the colors, dance to the rhythms, and you will find your own Mexico in these poems in both English and Spanish. 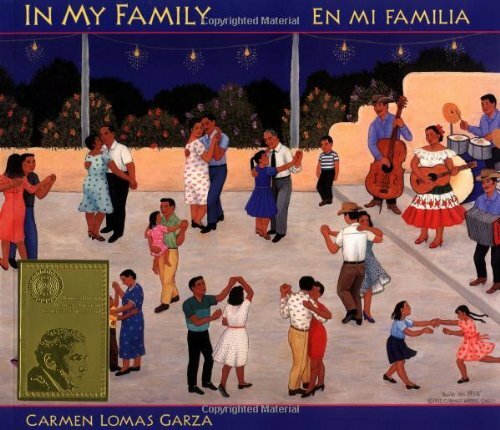 In My Family/En mi familia: Following the best-selling Family Pictures, In My Family/En mi familia is Carmen Lomas Garza’s continuing tribute to the family and community that shaped her childhood and her life. Lomas Garza’s vibrant paintings and warm personal stories depict memories of growing up in the traditional Mexican-American community of her hometown of Kingsville, Texas. 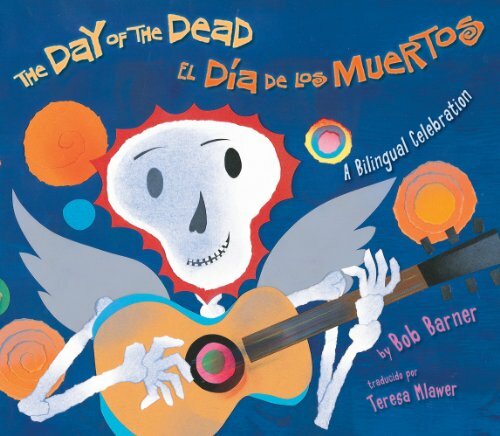 The Day of the Dead/El Dia de Los Muertos: Follow two children as they celebrate their ancestors on this vibrant holiday. They offer marigolds, sugar skulls, and special bread, and make delicious foods. By spreading marigold petals, they guide the dead home to join the festivities. Finally, after singing and dancing, it’s time for bed. Bob Barner’s luscious collages incorporate the traditional symbols of Day of the Dead. His poetic text is both English and Spanish. An author’s note provides additional information on the holiday. 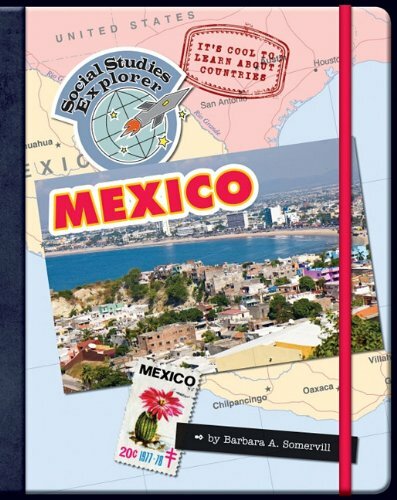 It’s Cool to Learn about Countries: Mexico (Social Studies Explorer): An introduction to the geography, history, economy, culture, and people of Mexico. Bright, colorful designs and hands on activities will keep children engaged as they learn about Mexico and its people. 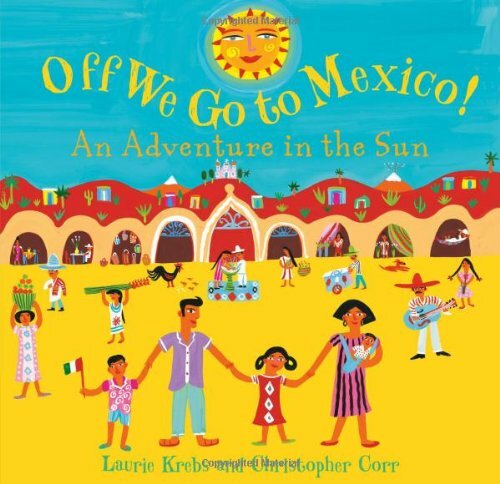 Like these books about Mexico for kids? Find even more engaging book lists for kids with more than 100 book-themed reading lists! In addition to offering recommendations of books about Mexico for kids, I’ve teamed up with some fellow bloggers to offer you homeschool and in-class resources to teach kids about Cinco de Mayo! There is an option to pin, but unfortunately, it says your website does not allow saving pins.